Thinking of optimising efficiency and productivity by moving to the cloud? We can help. We have been moving businesses to the cloud for the last 4 years, with over 60 businesses migrated already. Our comprehensive server and network support will help ensure all your computers and company servers are running together as efficiently as possible to ensure maximum results and minimise downtime. Any computer problem; hardware, software or viruses, we can fix it. We repair computers of all shapes and sizes; desktops, laptops, all-in-ones and more! Our friendly experienced staff can diagnose and repair your computers in just a few days. 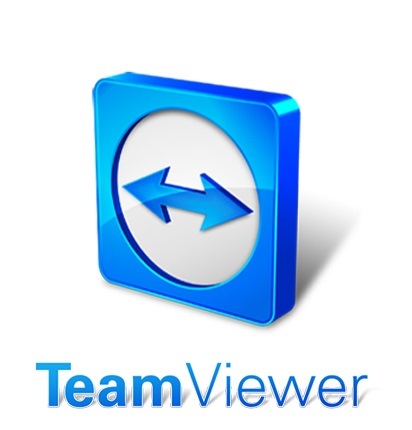 At Computers Unplugged, we use a program called Team Viewer to do remote desktop connections. Download it here. At Computers Unplugged, we are committed to bringing a professional, enterprise level IT service to your door. As a home user, or a small to medium business, we believe you should have access to the same support and knowledge as big business. We provide you with trained and qualified technicians so that you get all the same benefits without the hefty price tag. We explain everything to you in clear simple terms so you have an idea of what we have done or plan on doing, and so you’re not left with your head spinning. We understand that your technology is a valued part of your lifestyle. Whether it’s an important part of your workplace, or you simply use it to watch videos and browse the web, our team are committed to keeping your computers in great condition. From off-site computer repairs, to IT services and small business support, we can take care of all of your tech-related issues, so you can get back to doing your work. 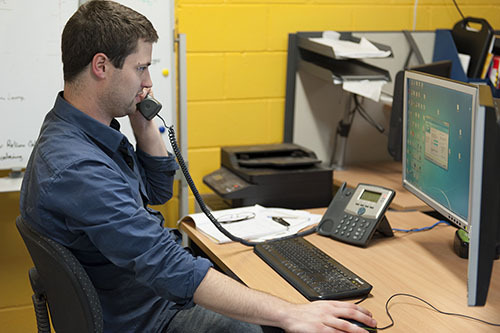 With a passion for our work and a commitment to giving you the best results available, Computers Unplugged is the best choice for customers in Cranbourne, Pakenham and Drouin. We understand that the computer lingo and IT jargon is tough to grasp, which is why we support our customers in guiding them through our process, ensuring you understand exactly what you’re receiving. Take care of your computers without having to spend a fortune. At Computers Unplugged, we take care with each job we do, big or small, so you can relax knowing your software and technology is in good hands. If you are looking for assistance in IT support, or need an emergency repair on your laptop, get in touch with Computers Unplugged today. We have a number of locations, but are also able to offer home support if you need help at your place. Visit our shop, give us a call on (03) 8393 0530, or send us an email on info@www.computersunplugged.com.au. We value our customers and we believe in giving all of our customers the fastest and highest quality service possible. Here are some of the things our valued customers have to say about us. Knowledge and service are key to keeping our business running smoothly and Computers Unplugged provide both. We look for any downtime to be kept to a bare minimum and Computers Unplugged attend to any service calls in an efficient and professional manner, either by way of remote access or on-site. Computers unplugged have been servicing our IT requirements for the past 6 years. Keeping our servers and computer systems running smoothly is critical to the operation of our business and to servicing our client’s needs. We would absolutely recommend computers unplugged as their service and advice is second to none. Excellent work on the computer upgrades. Downtime was kept to a minimum and customer service was absolutely fantastic! Thanks again Computers Unplugged! Copyright © 2014 Computers Unplugged. All Rights Reserved.Web Design Melbourne by MyDreamSite.com.au - Enquire Today!